Winner of “Comedian of the Decade” at the 2010 NZ Comedy Awards, Michèle A’Court is a stand-up comedian and writer. She has been on New Zealand TV screens since 1987 and still turns up all over the place. 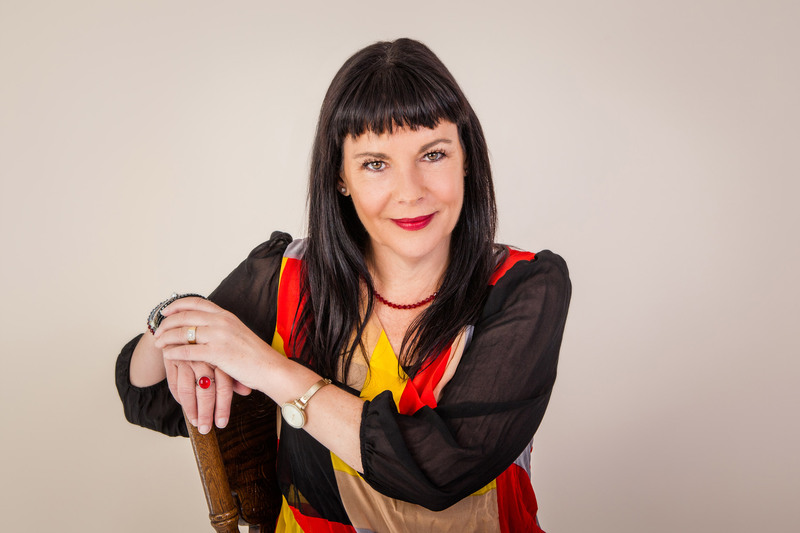 She talks a lot – sometimes on radio and TV, sometimes in pubs and clubs – and works the comedy circuit in places like San Francisco, Las Vegas, Vancouver, Brisbane, Adelaide, Auckland and Mangawhai. Michèle writes a weekly column on social issues for “Your Weekend” and the stuff.co.nz website and she is also in demand as a social commentator on television and radio. She likes to say she has a “portfolio career” which includes work as a corporate MC and entertainer, an actor, voice artist and freelance feature writer. Michèle has one child – her daughter born in 1993 – and didn’t have any more because she was so spectacular, any subsequent children would have been a disappointment. Michèle lives on Auckland’s North Shore with her favourite husband. Michèle’s solo comedy show, “Stuff I Forgot To Tell My Daughter” dealt with all the big (and small) issues we forget to tell our kids. The show became a bestselling book in 2015, published by Harper Collins. Michèle’s second book, “How We Met”, is about how real people fall in love, and how storytelling helps them stay in love. It launches in March 2018. Hot Tip: How to pronounce A’Court – bloody difficult, I know, and most people can’t get it right unless they are actually an A’Court. The ‘A’ is pronounced like the letter A (as in ABC) and the emphasis is heavy on that ‘A’. A-court. So it sounds a lot like ‘Acorn’. With a ‘t’ at the end, rather than an ‘n’. Obviously.